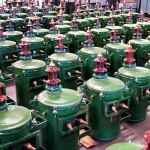 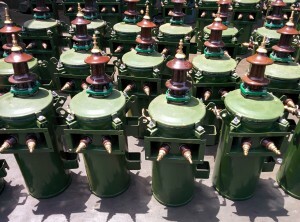 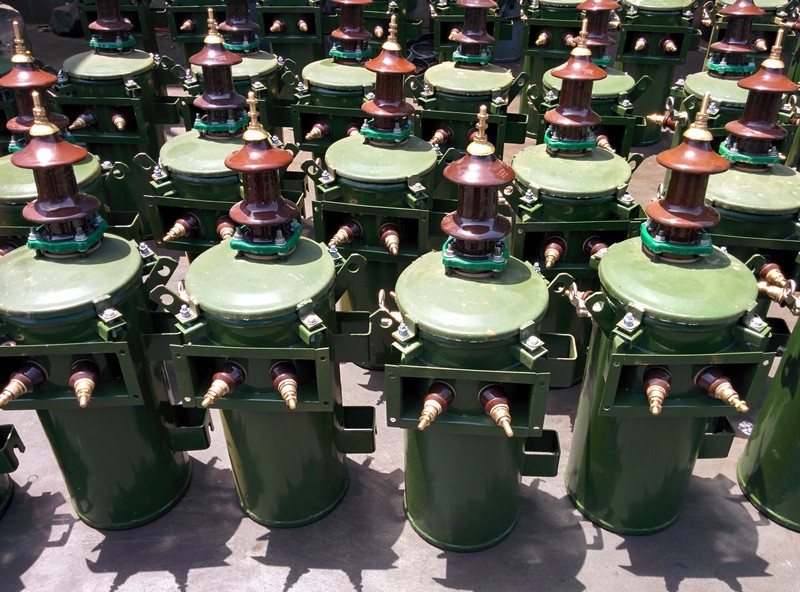 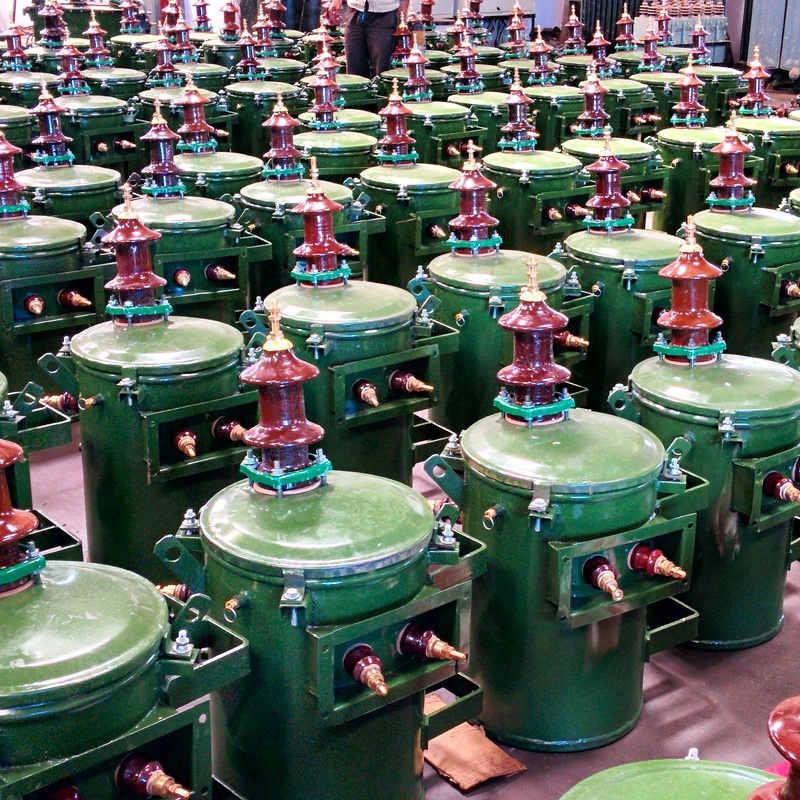 We are manufacturers of single phase transformers for ratings from 5KVA to 50KVA upto 33KV class based in Jaipur, Rajasthan. 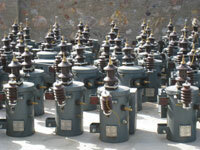 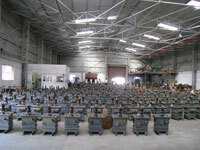 We are supplying these in Rajasthan, UP, Gujarat and also to private turnkey contractors. 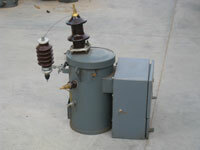 Side Protection : External MCCB/Internal as specified .